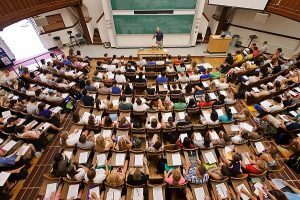 3 Tips to Ace your College Courses! Everyone gets stressed over grades in college. However, you can overcome these stresses by optimizing your study process. Notes have a direct impact on your success in a course. But not just any notes. It is better to hand write your notes in class instead of using your computer. 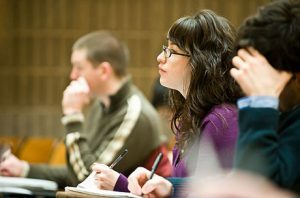 According to a new study conducted by Mueller and Oppenheimer, people remember lectures better when they’ve taken handwritten notes, rather than typed ones. You are less distracted by being online and are more focused on the class material. Procrastinating is terrible for your grade. You must not wait to the last minute. Write down in your schedule when your upcoming assignments and exams are, and plan accordingly with enough time to do your best work. So there it is. If you follow these 3 tips, you will be more successful in college courses. Take my advice; you’ll thank me later. Thanks for sharing your knowledge… The material will be very useful for everyone. Don’t let your learning lead to knowledge. Let your learning lead to action.